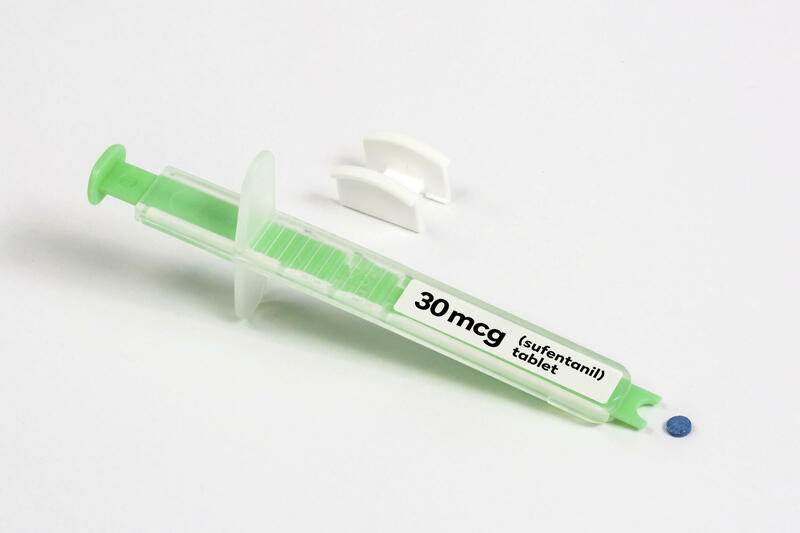 The US Food and Drug Administration recently gave its approval of a new drug called Dsuvia, an opioid five to 10 times more potent than fentanyl and 500 times more powerful than morphine. The FDA green lighted the opioid over the objections of a local physician who chairs its advisory committee. Dr. Raeford Brown is the guest this week on Dr. Greg Davis on Medicine. Dr. Brown is professor of Anesthesiology and Pediatrics at UK Healthcare, and the Chair of the FDA Advisory Committee on Anesthetic and Analgesic Drug Products. He defied the official opinion of that panel, which recommended approval of the drug. Brown told our Dr. Davis that he thinks it’s reckless and wrong to make a new opioid available now – at a time when so many communities are dealing with an opioid crisis. It has the makings of a parental nightmare; a child has what seems to be a simple cold but then begins to have difficulty moving. A rare disease called Acute Flaccid Myelitis, which has been in the news lately, could be to blame. Dr. Greg Davis recently brought his microphone to the busy office of Dr. Laura Stadler, a pediatric infectious disease specialist and an assistant professor in the department of pediatrics at UK Healthcare. There have been a number of initiatives taken recently to combat the opioid epidemic, in fact this coming Saturday there’s a national drug takeback event happening across our region. But getting people to bring in their prescription drugs has been problematic especially in small towns and rural communities. 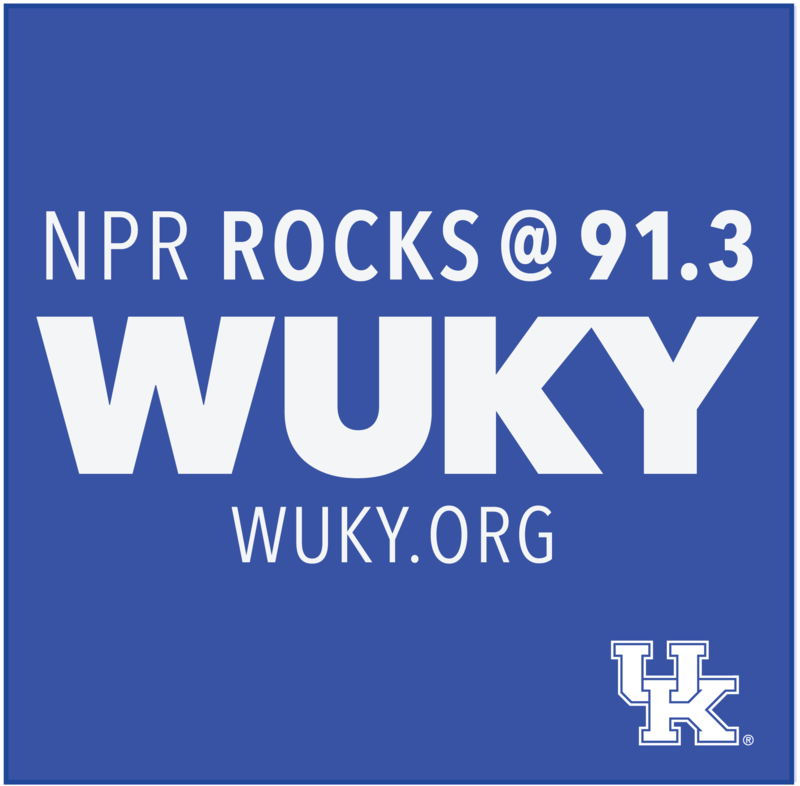 Now a University of Kentucky communications professor is working to get the word out about a way to safely destroy your meds in your own home. He’s the guest this week on Dr. Greg Davis on Medicine. Spend any time watching your child play sports, and the topic of concussion is bound to come up. Back in the day we used to call it getting your bell rung, or seeing stars, but once they’ve had a concussion, just when is it safe to resume normal athletic activity? We put that question, and others, to Dr., Dan Han, associate professor of neurology at UK Healthcare. He’s the guest this week on Dr. Greg Davis on Medicine. If you’re having trouble sleeping or staying asleep, you’re certainly not alone. According to the Centers for Disease Control 35% of American adults don’t get the recommended 7 hours of sleep each night and that can lead to a myriad of health problems. But a new pilot study examining the sleep habits of women in Appalachia may hold some important answers for drowsy folks everywhere. Confused about the recent talk about Vitamin D? You're certainly not alone. This week's guest on Dr. Greg Davis is here to drop some truths and bust some myths about the supplement.